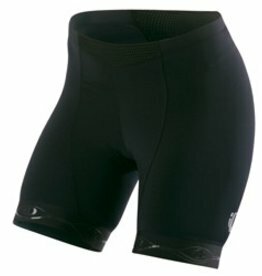 New standard of performance in bibshorts, for those who loves to ride, specifically tailored to fit the female body. Wear hL.607 as warm tights in autumnal conditions, at about 8-16 degrees Celsius. 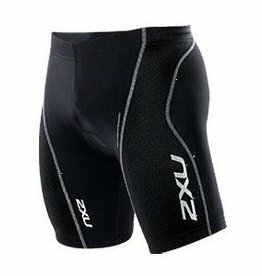 Anatomic 3/4 length shorts with an ergonomic AEPD construction in RXQ insulator fabric. 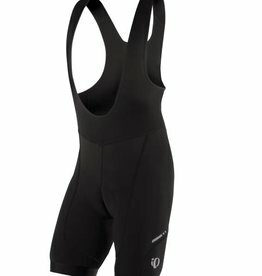 With an FI.Lady_S5 seatpad and legendary Assos attention to detail, hK.607_S5 is the finest choice for endurance training and racing in cold weather conditions. 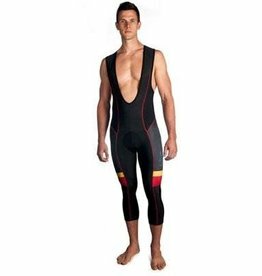 Originally introduced on Pearl Izumi's P.R.O. 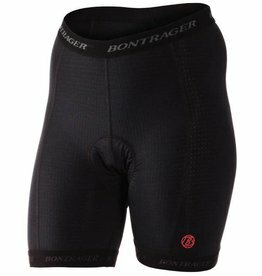 Series, In-R-Cool technology has trickled down to their top-selling Elite women's cycling shorts -- taking this classic style to a new level in performance, technology and value. 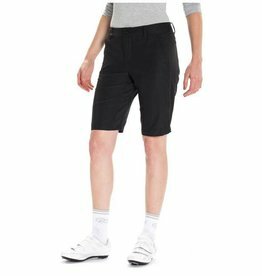 The Giro Women's Ride Classic Over Short integrates seamlessly with Giro's Undershorts and their range of jerseys to create an optimal riding outfit that doesn't compromise style or performance.